Continuous Emission Monitoring Systems (CEMS) for Stack Gases, to measure SOx, NOx, CO, CO2, Hg etc. Dust / Opacity monitors for stack exhaust gases, ESP performance etc. Flame & Gas Detection Systems for Toxic, Flammable, Hazardous Gasses, Point IR Gas Detectors, Catalytic,Electro-chemical & Flame Detectors etc. Gas Conditioning Skids for Natural Gas Applications. Liquid Metering Skids for Chemicals. Displacer Level Transmitters & Mechanical Level Gauges for Boiler Drum Level Control in Power Plant. Nucleonic Density Transmitters for Coal Ash Slurry. Electro-Magnetic & Ultrasonic Flow Meters for utilities like Raw Water & DM Water in CPP. Ultrasonic Gas Flow Measurement for Flue Gas Emission. Coriolis Flow Meters for Fuel Oil Flow Measurement. 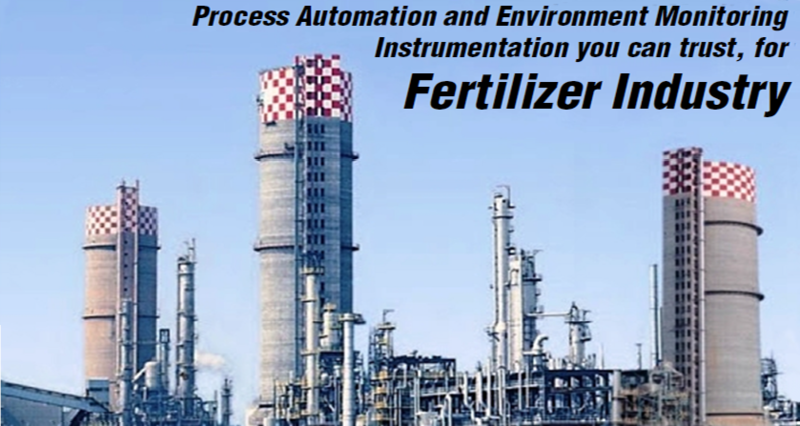 Admittance, Nucleonic, Diaphagm, Paddle Level Switches Powder & Bulk Solids in ESP, Storage Silos & Liquids. Temperature RTD’s, Thermocouples, T/W & Transmitters. Gas Regulators for Air/ Natural Gas : Self acting Direct & Pilot Operated. PRDS (Pressure Reduction & Desuperheating). De-Superheaters / Attemperators for Steam. Turbine by-pass valves HP/LP Valves for Steam. Control Valves for HP/ LP Steam and Water. Copyright © 2010-2016 Chemtrols Industries Pvt. Ltd. All Rights Reserved.